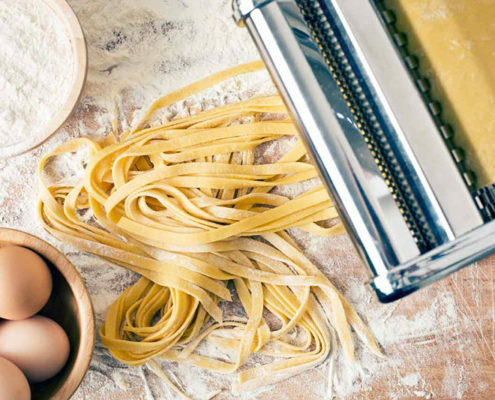 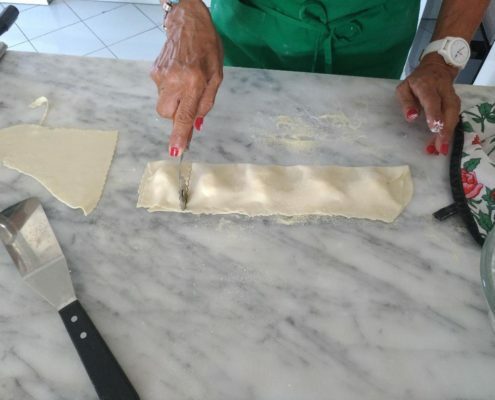 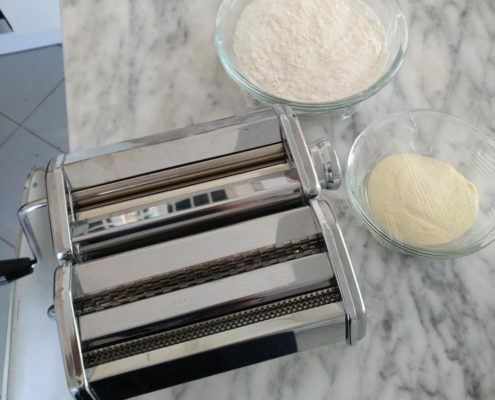 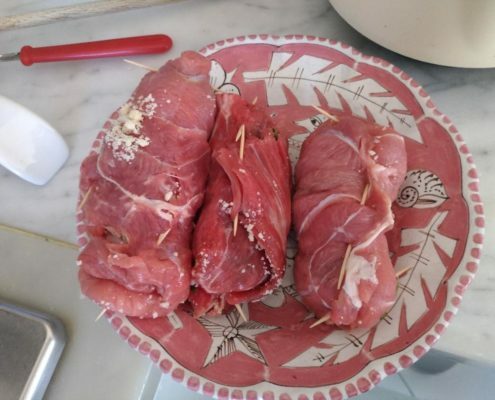 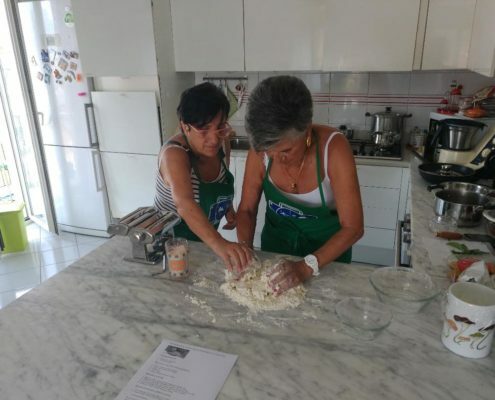 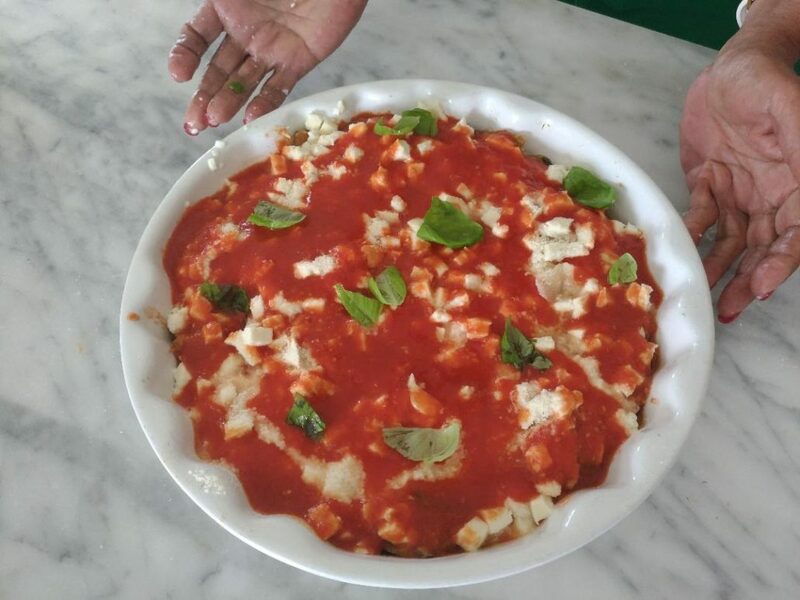 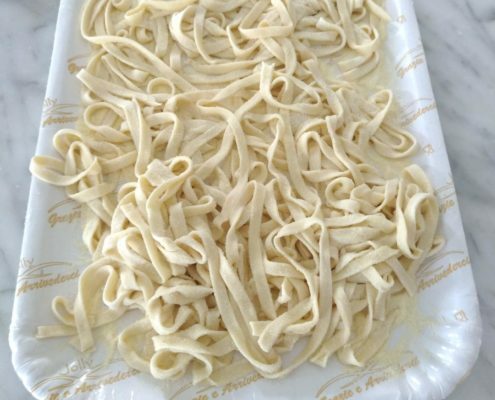 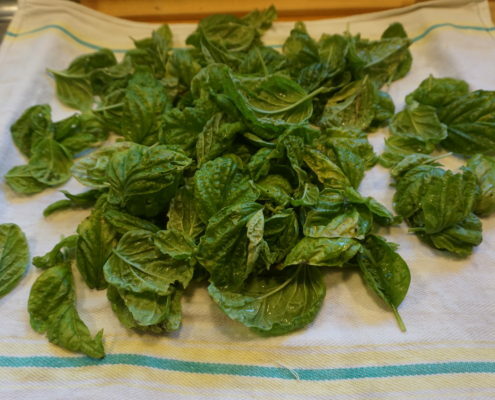 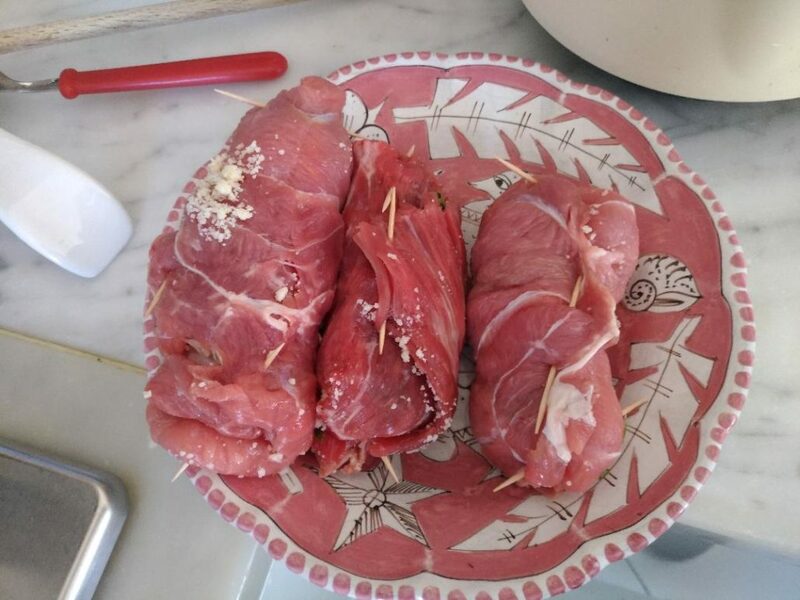 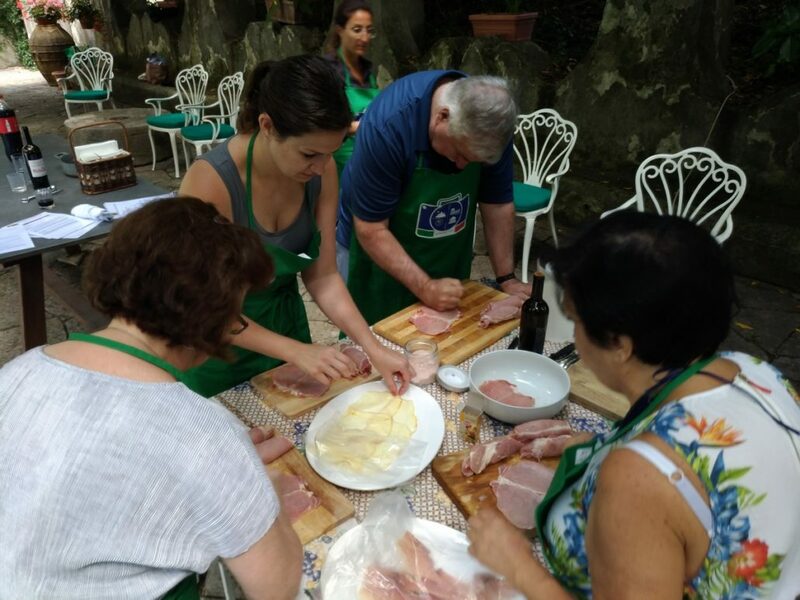 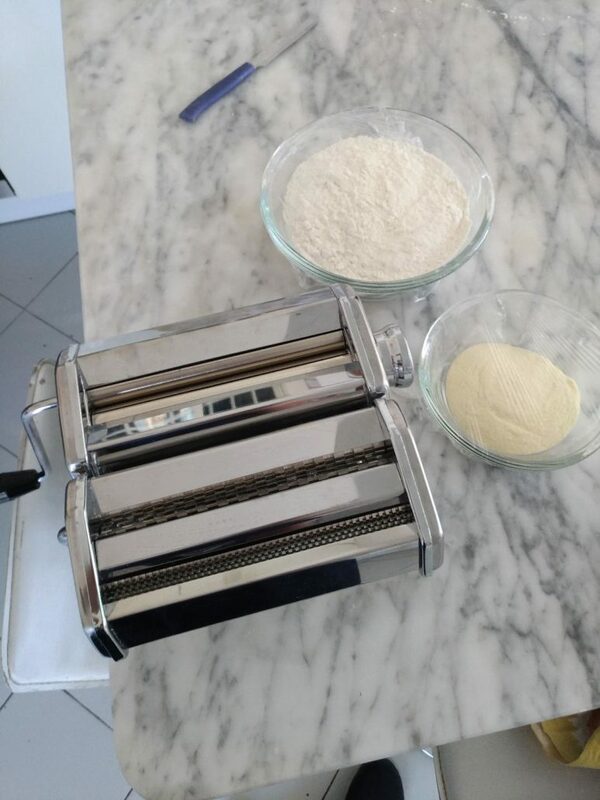 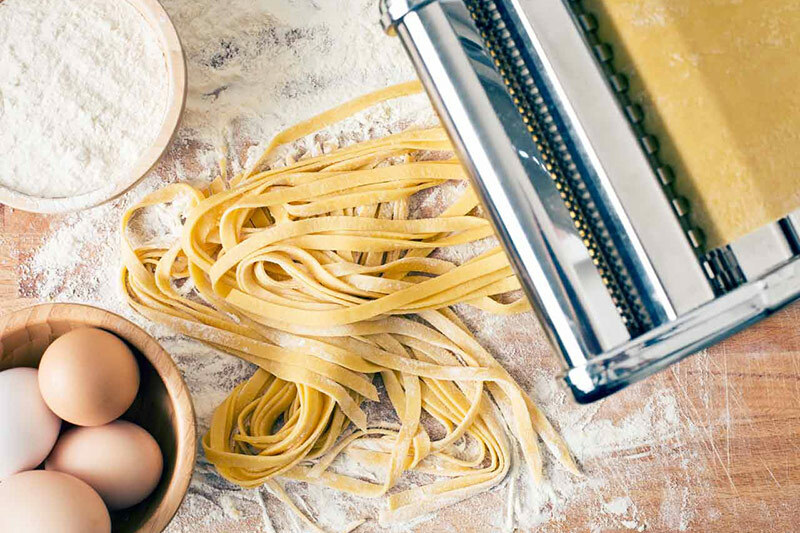 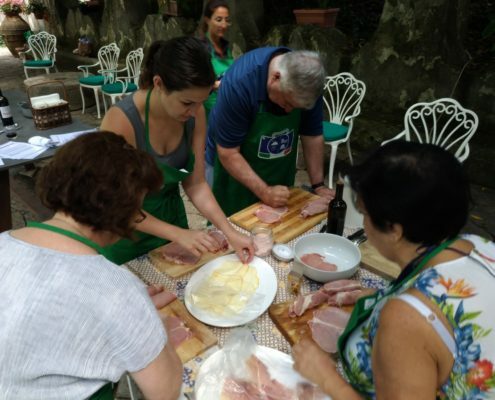 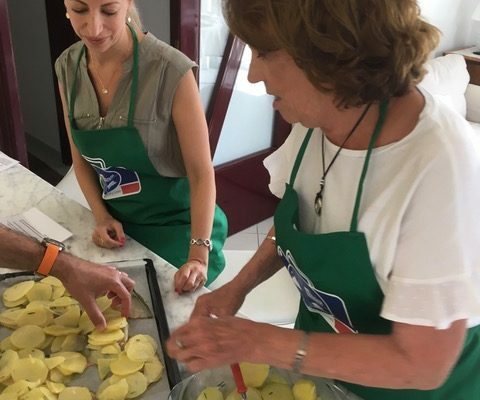 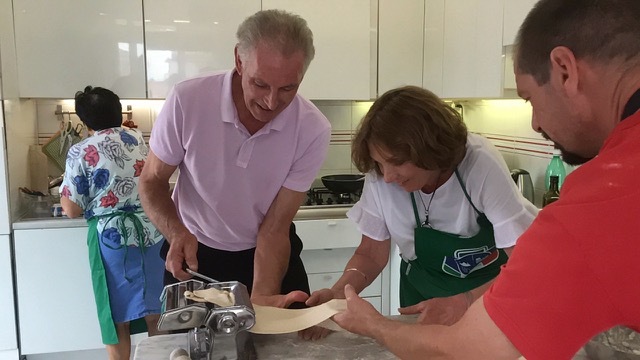 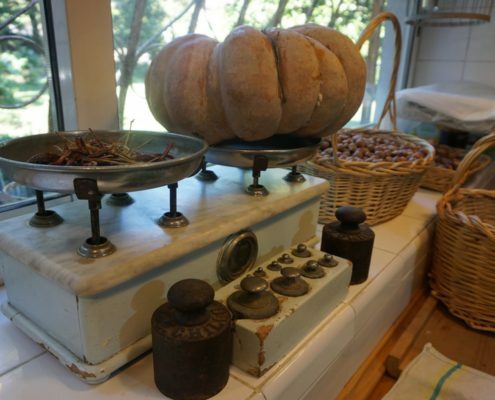 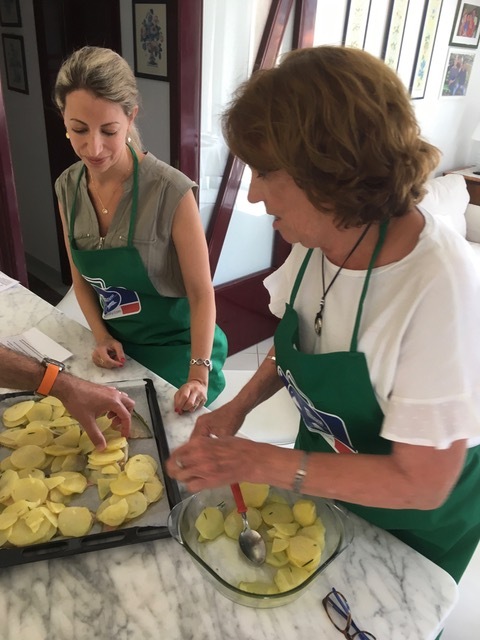 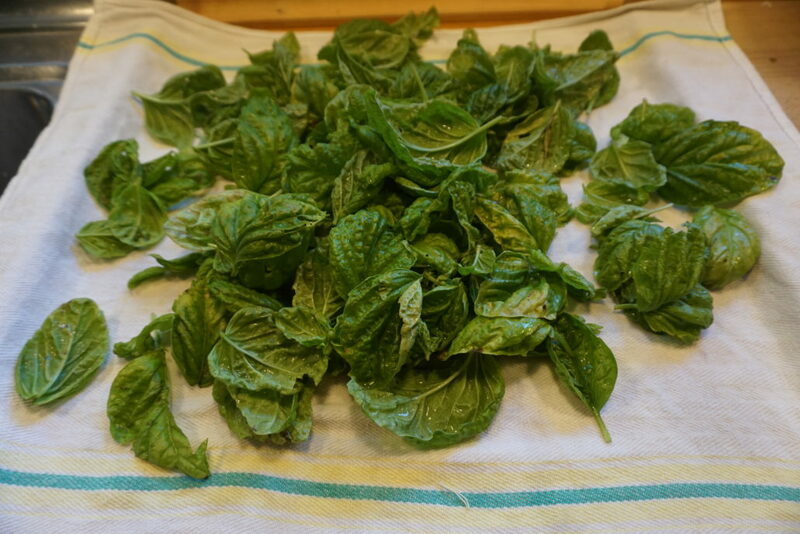 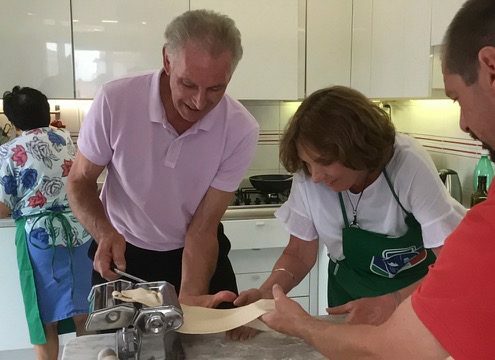 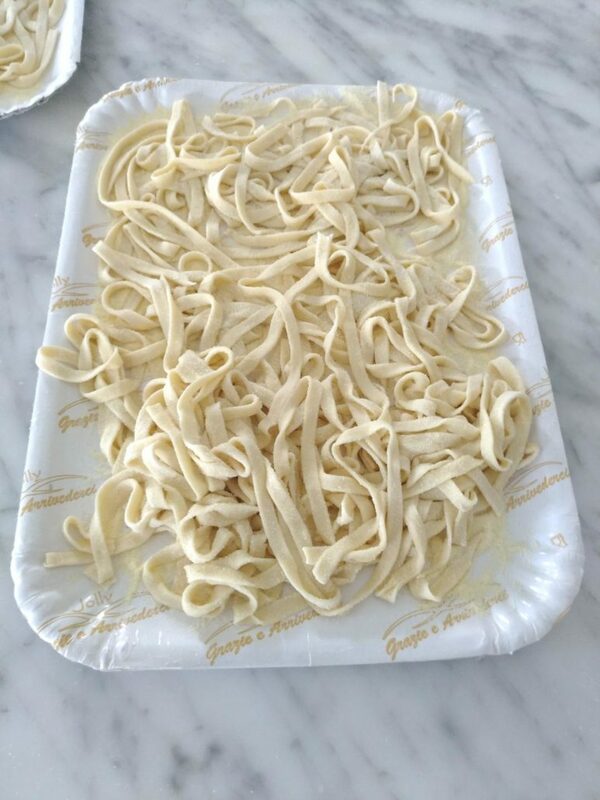 Learn to prepare delicious traditional Southern Italian dishes in our hands-on cooking classes. 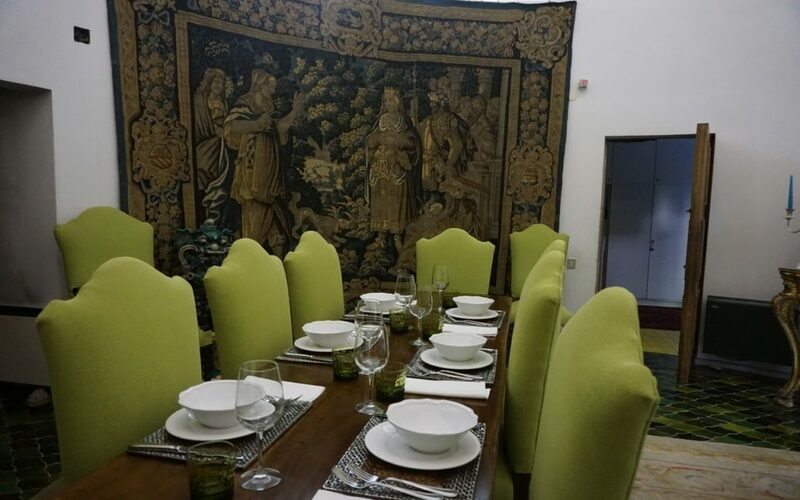 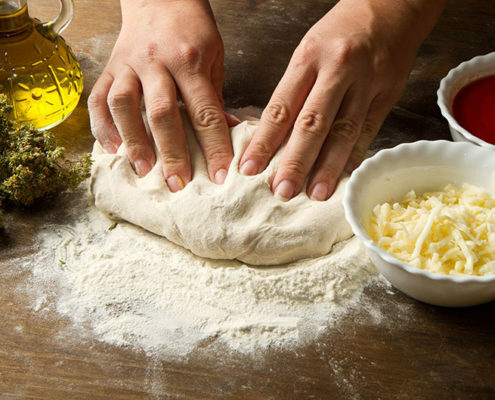 Prepare a complete menu or your choice of first courses, second courses, and/or side dishes. 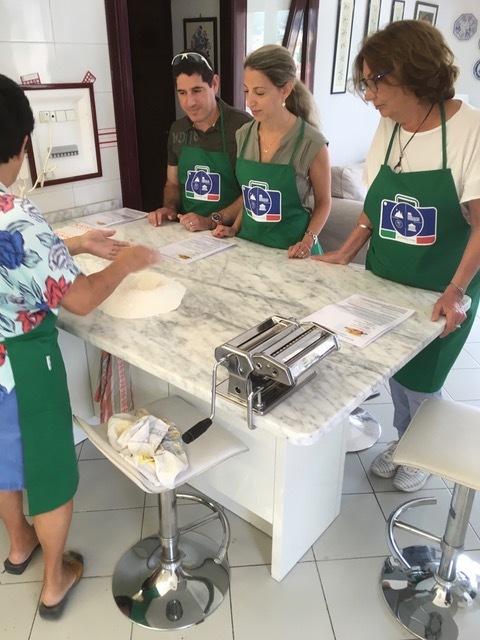 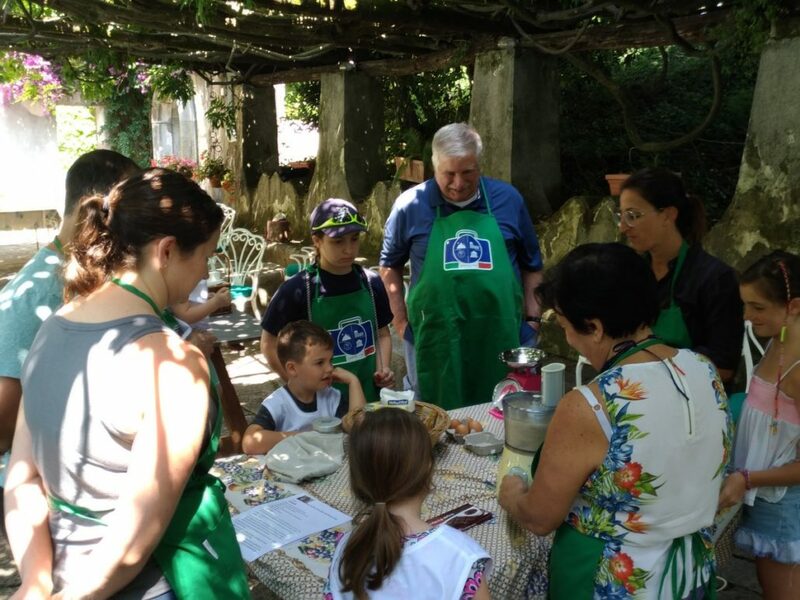 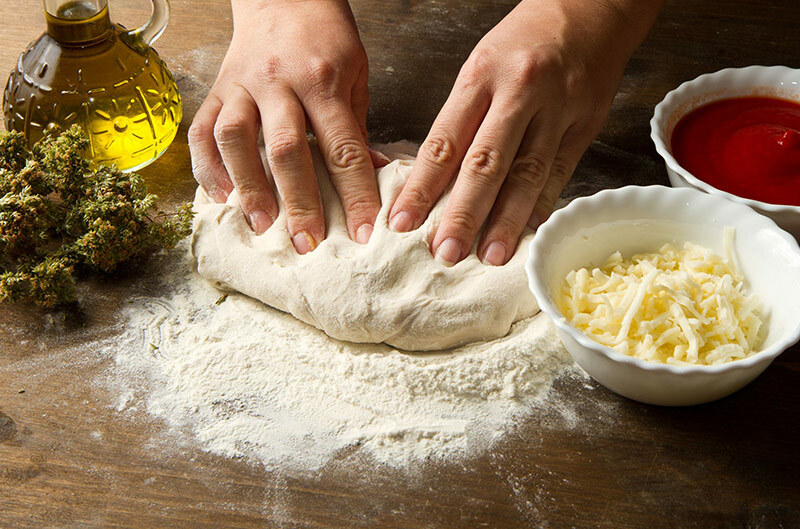 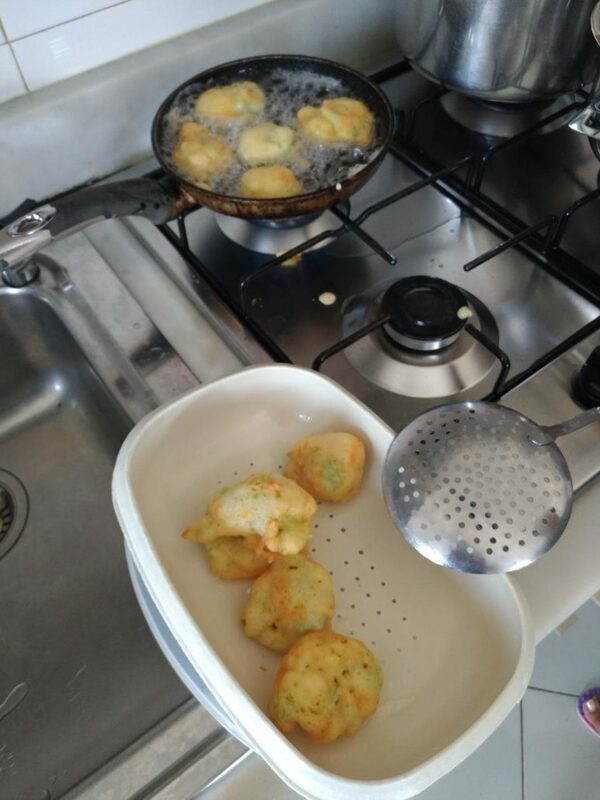 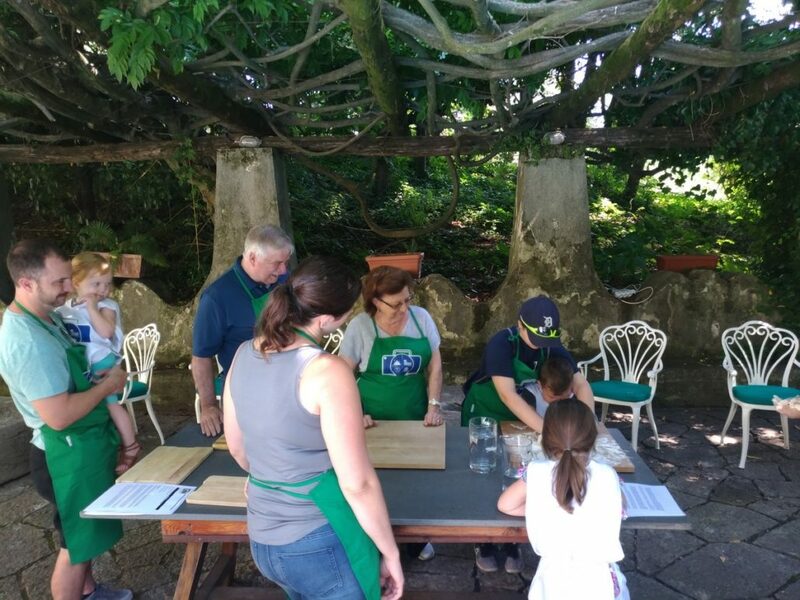 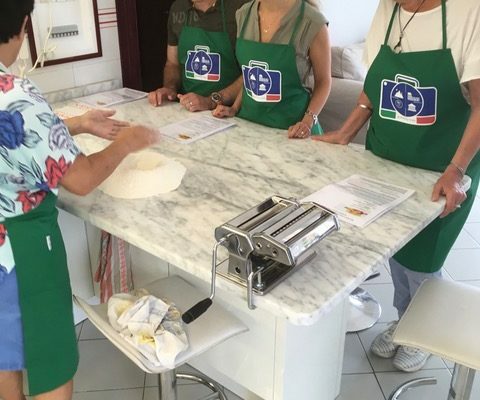 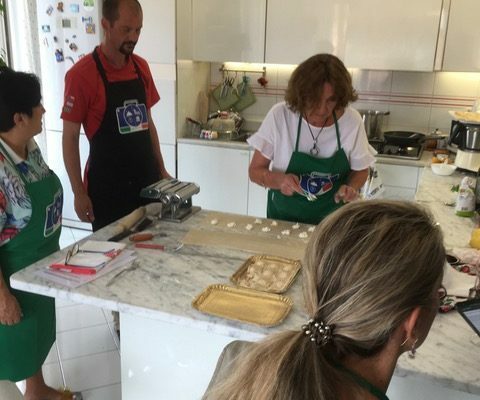 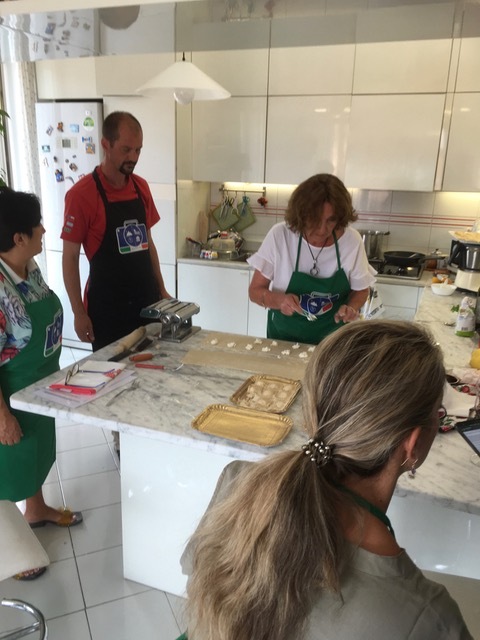 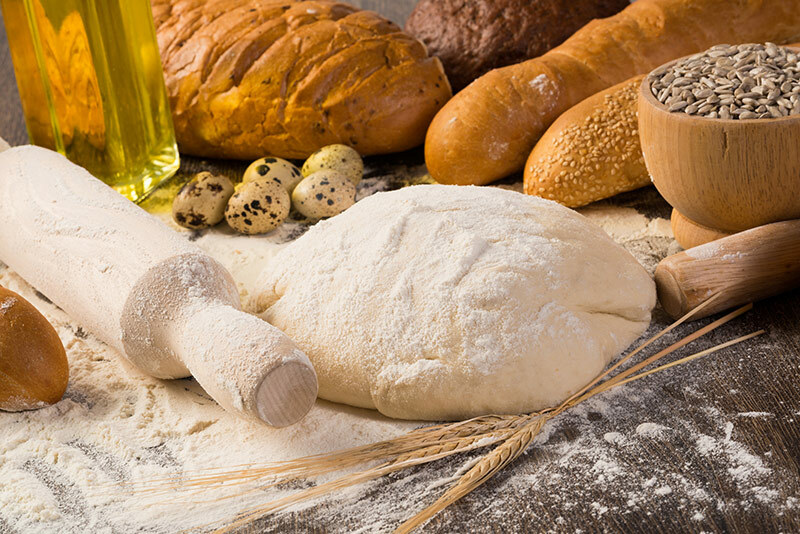 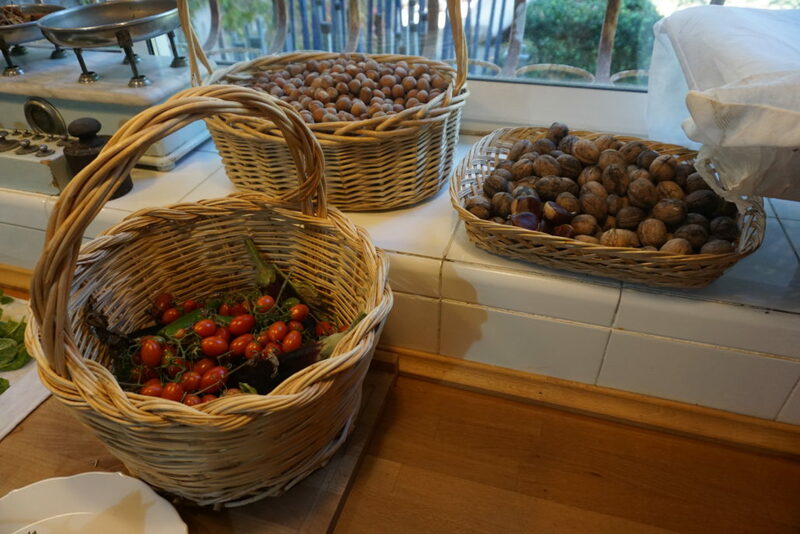 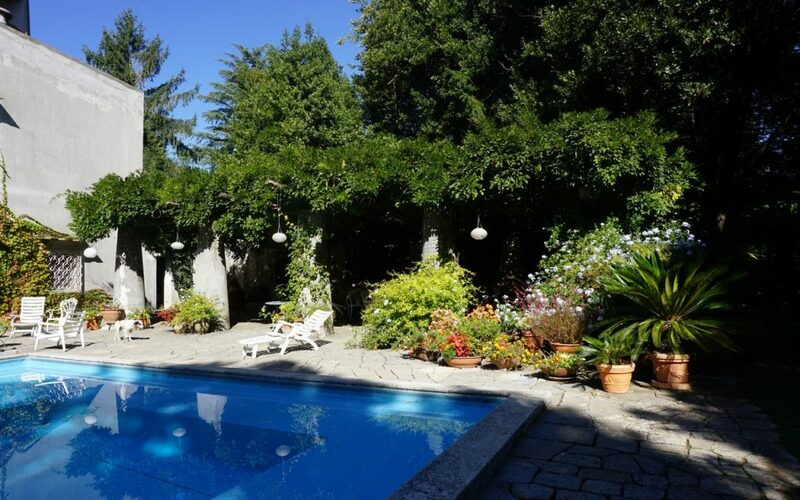 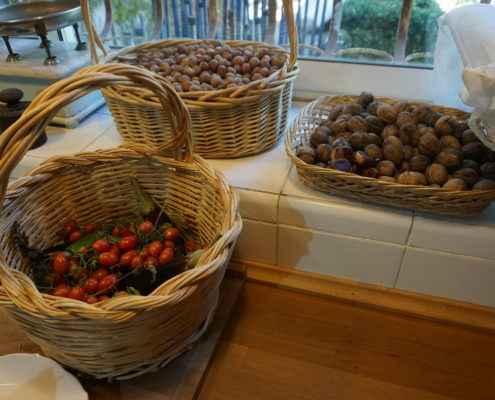 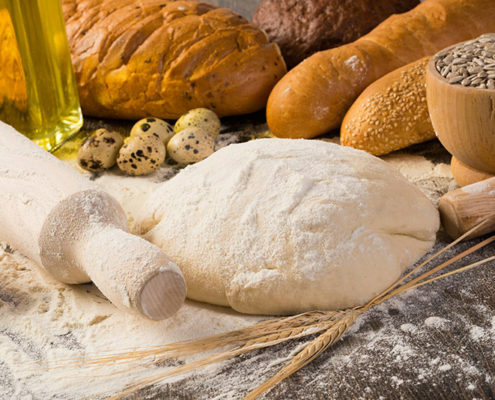 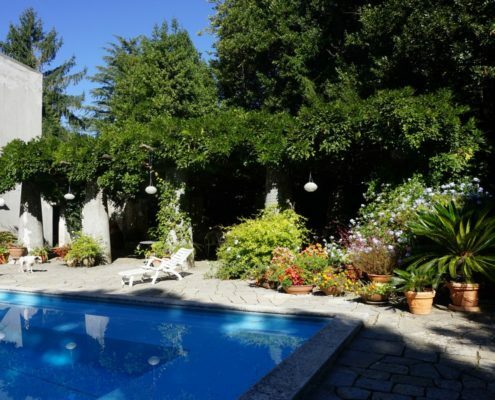 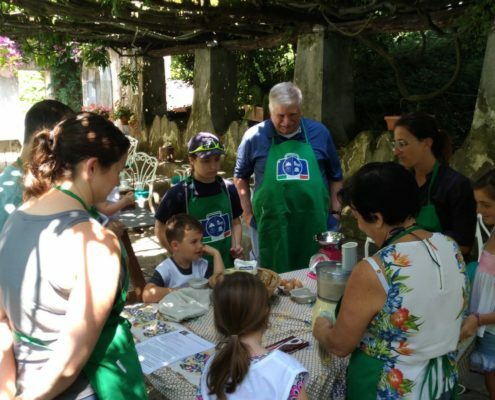 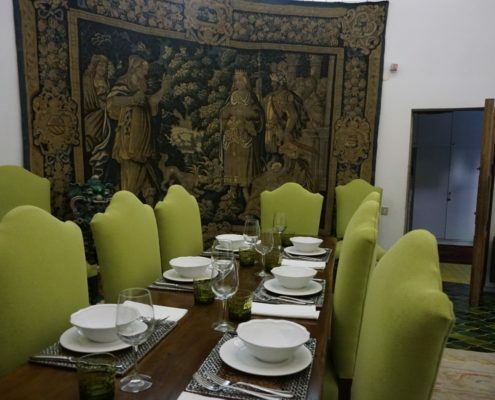 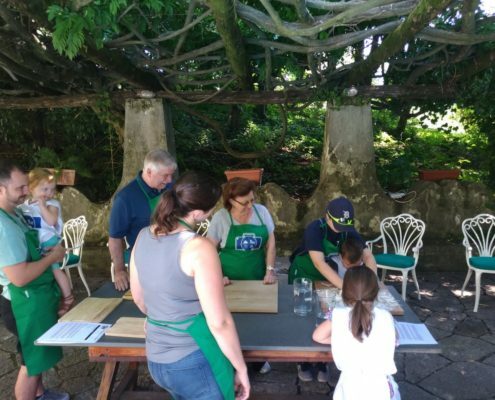 Cooking classes can take place in the kitchen of a local mamma, a family-run pizzeria, or outdoors at a villa. 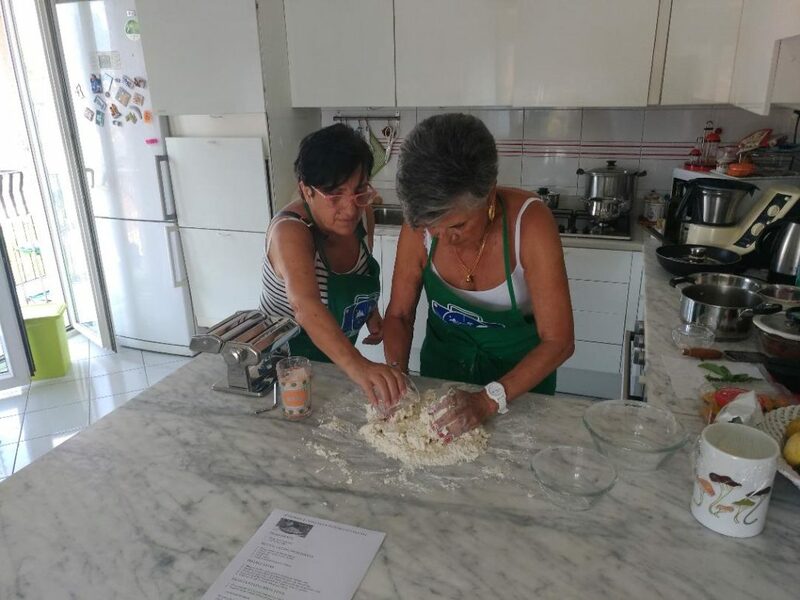 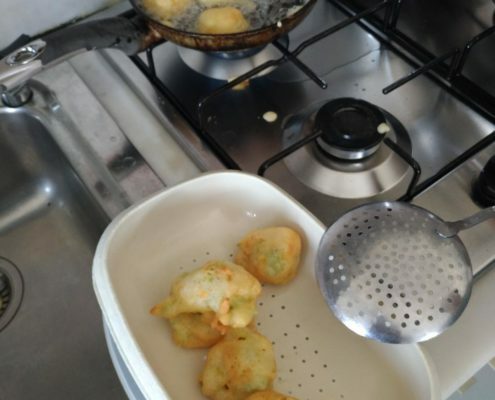 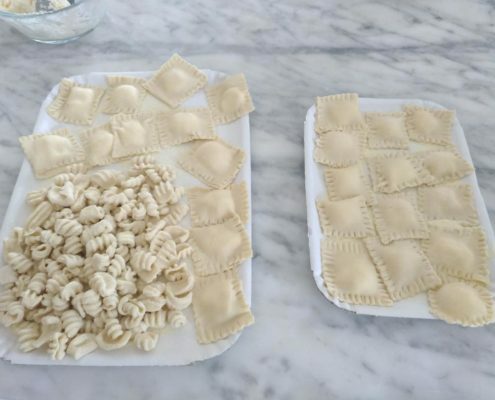 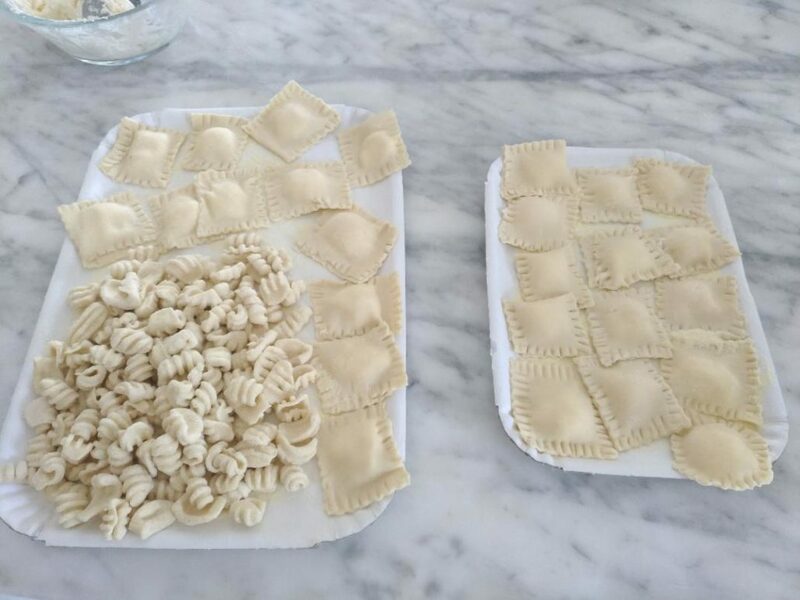 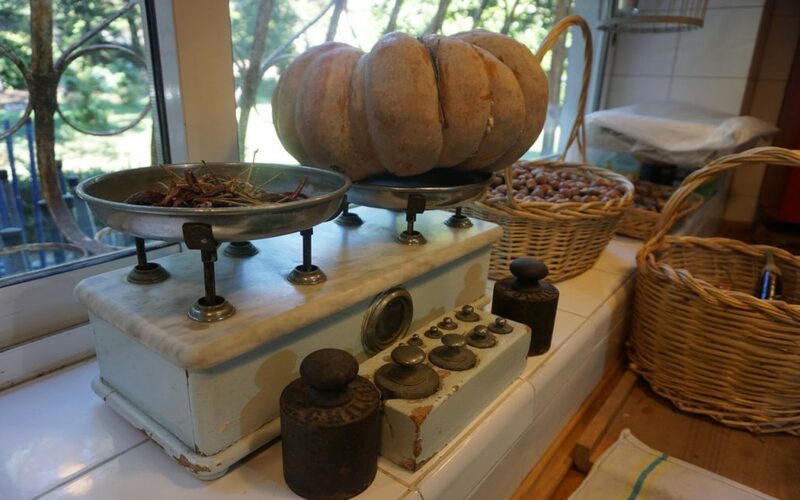 All lessons include a recipe card, instructions, use of kitchen equipment, all ingredients necessary for each dish, and a selection of beverages.